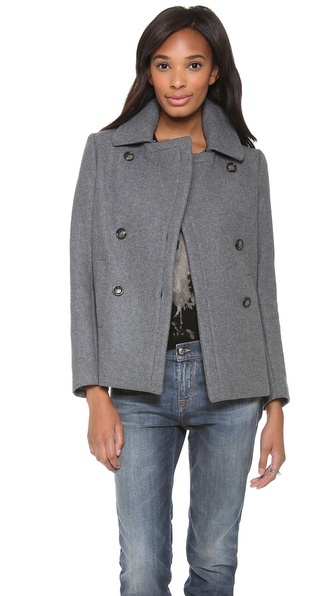 Home » Is August Too Early To Talk About Coats? 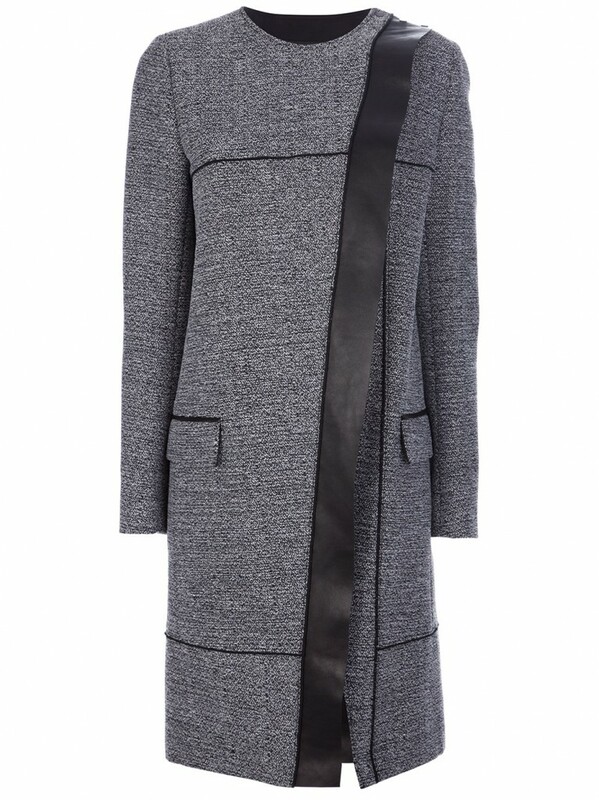 Is August Too Early To Talk About Coats? It is, I think it probably is.. I mean, we are about to go away to a sunny gulf island for a week.. 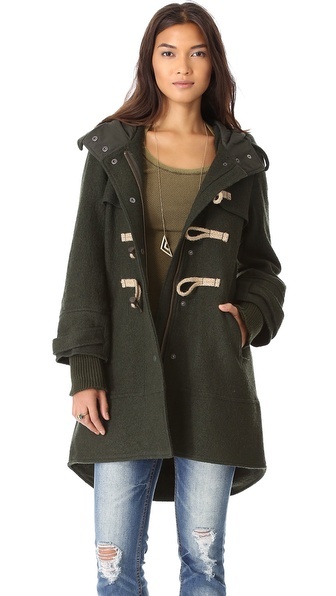 I am thinking about coats though, I love coats. I have more coats, jackets and blazers than I do jeans or shoes. But let’s talk about coats, just for a minute. For those of you who don’t have a leather jacket, here it is. It’s so perfect. If I didn’t already have 3. 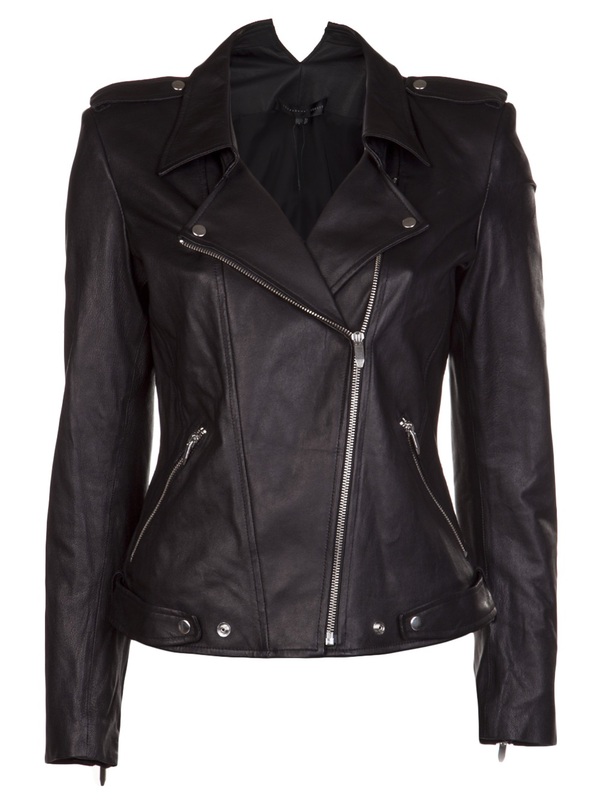 If you want to do leather without actually doing the whole jacket there is Philip Lim. For the mama’s, it’s all about the hood, the hood keeps you dry when you go to the park. 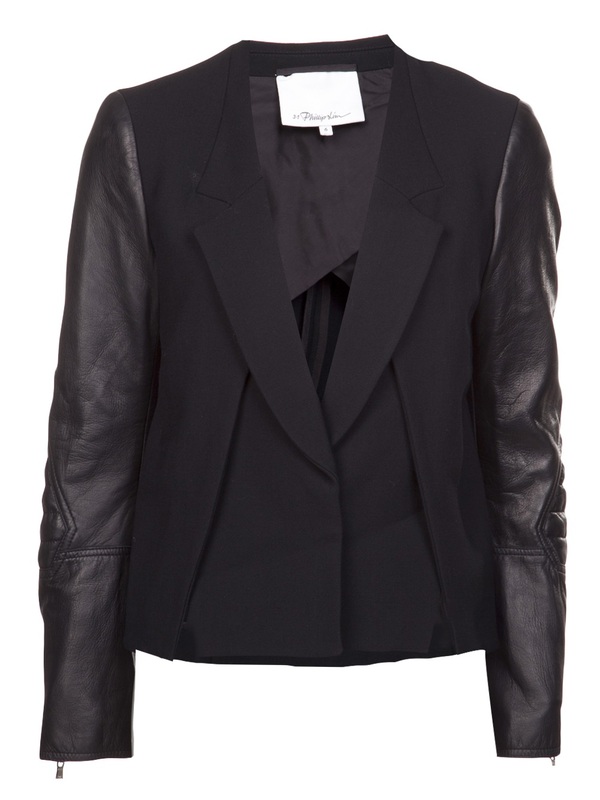 Free People, this is cheap too, when you are on mat leave who wants to spend thousands on a coat? 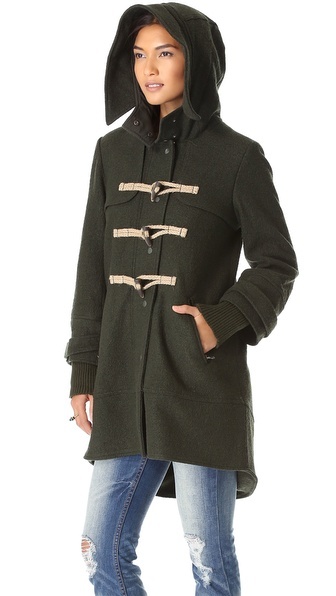 My personal favourite, Vince Military coat. It’s a perfect colour and cocoon shape. 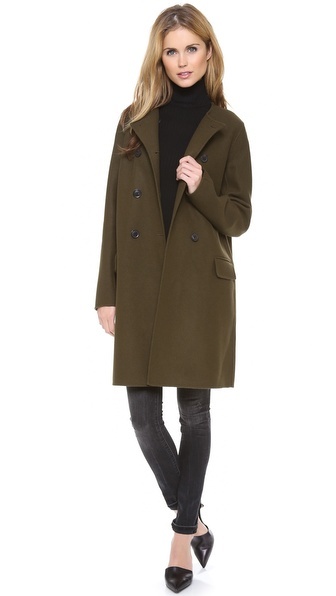 As you know, I always think you need to have a pea coat in your wardrobe, worn with jeans, black pants, even dresses. It’s an old school classic. Theory did a cute one this year, and I have to say, I like it in grey. 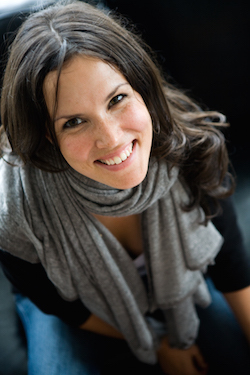 Next we can talk about sweaters.. After I get back from a week of hippy life.